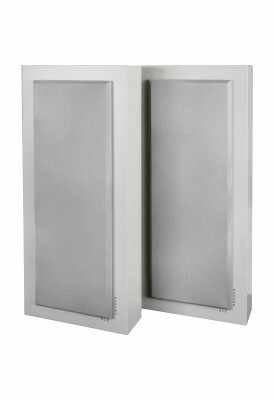 A design speaker, the perfect alternative if you want small speakers with a superb sound. 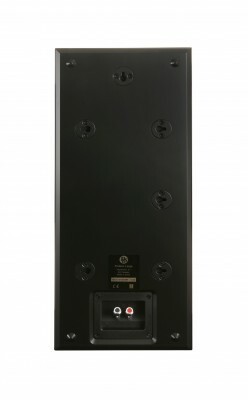 They can be used in many different ways, as front speakers, rear speakers or even as a centre in a surround system. 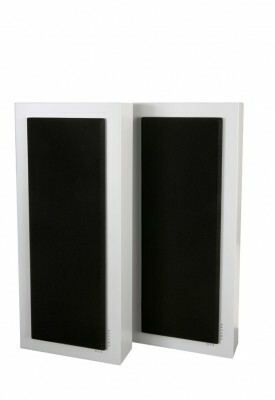 Or simply use them as extra speakers in a multi room system. The flat design makes them fit everywhere, and the small size makes them almost invisible. Seven “key holes” for flexible wall mount. 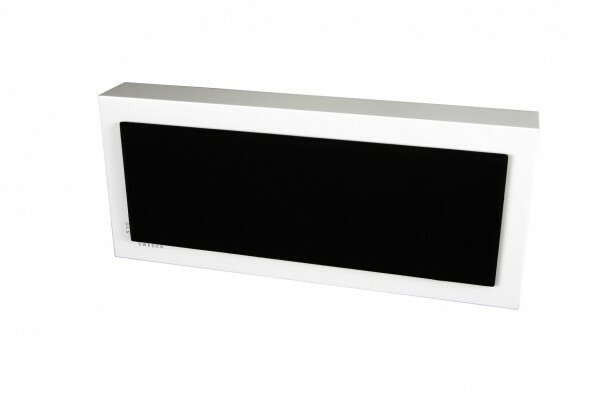 The swedish magazine HiFi-musik has choosen Flatbox Large to “Speaker Of The Year 2010” in the budget class. The speakers has also been top tested in HiFi musik no. 5/2009 and no. 12/2010. 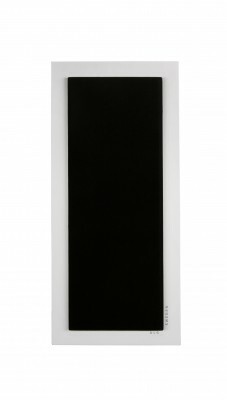 Selected as “BEST BUY” in a test of ten different Wall speakers in no. 12/2010.